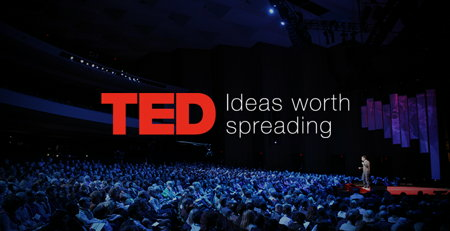 These videos are a great way to learn about something new, think about something critically, and spark new discussions amongst brothers. 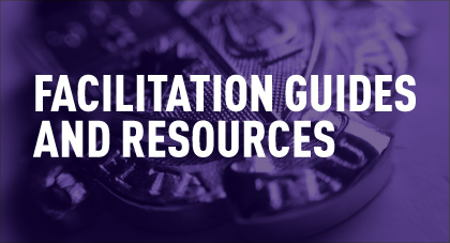 Sample facilitation guides and participant worksheets can be found, along with an accompanying poster for each of the four sections of The Road: The Journey to Excellence. 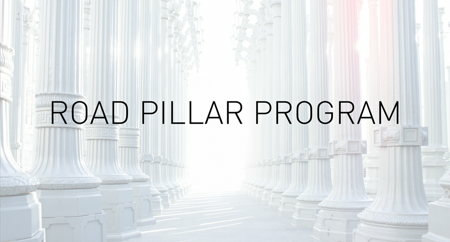 Road Pillar programs are posted quarterly. 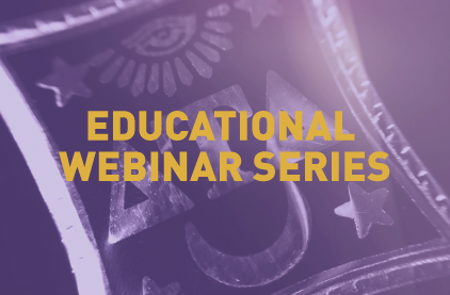 Have you ever wondered what other chapters are doing to create and host Road programs throughout the year? 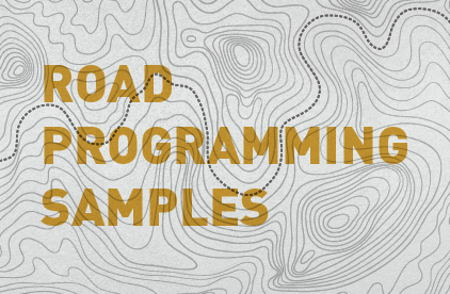 This section includes the Road programming submissions from Delta Tau Delta chapters across the country that scored 1,000 points to satisfy Road programming standards in the Membership Education section of the FAAR.